Facts of Today – that war pigs were used in ancient warfare, to counter against war elephants, which feared the pigs (and their squeals) and would bolt. War pigs were sometimes lit on fire to enhance this effect. 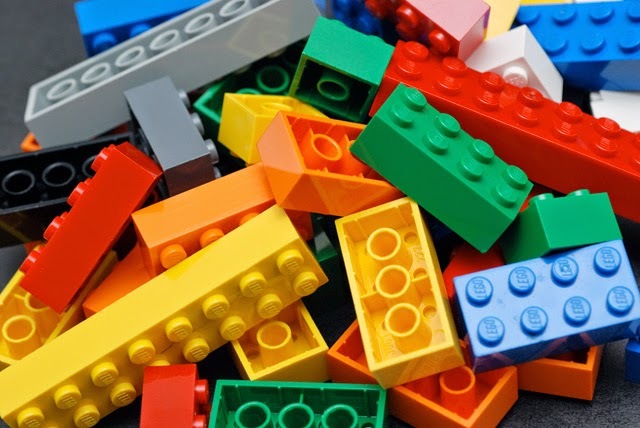 Facts of Today – if all the LEGO bricks produced were shared out equally every single person on Earth would own 86 LEGO bricks. Facts of Today – Originally all humans were lactose intolerant, and those who aren’t lactose intolerant are the ones with a mutation. 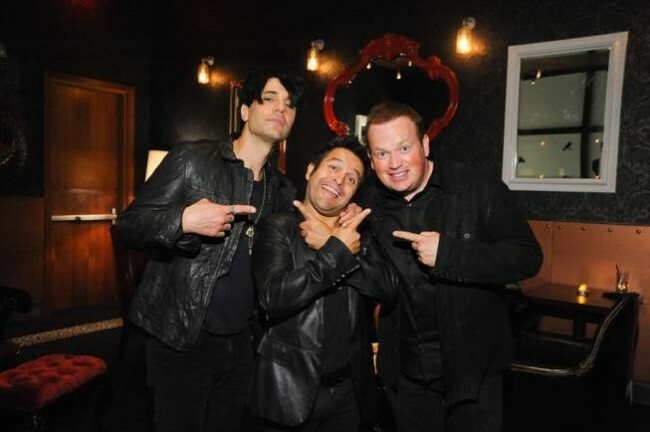 Facts of Today – Criss Angel celebrated his 46th birthday by donating $100,000 to charity, visiting a children’s hospital to do magic, and then threw a Christmas Party for the Make-A-Wish Foundation. 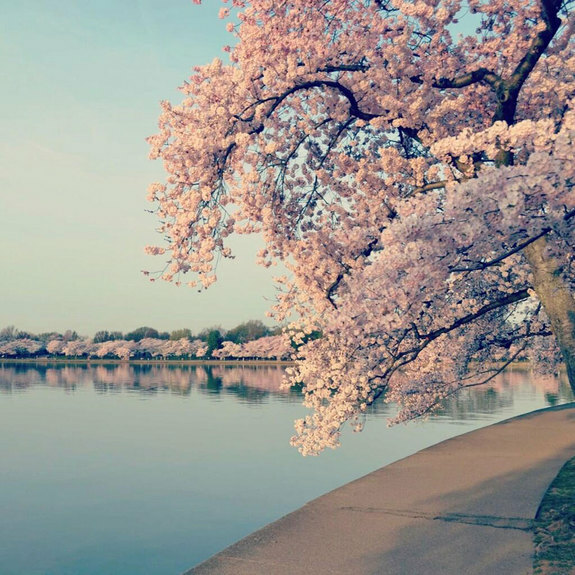 Facts of Today – The pink cherry blossoms in Washington D.C. were a gift from Japan. In 1912, Japan sent more than 3,000 seeds to be planted near the Potomac River as a symbol of friendship between the two nations. 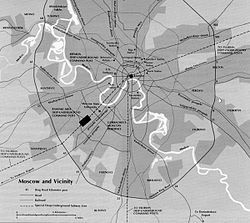 Facts of Today – below the huge Moscow metro system, there is another secret system called Metro 2, closed off to the public and reportedly connects several giant bunkers and underground cities. 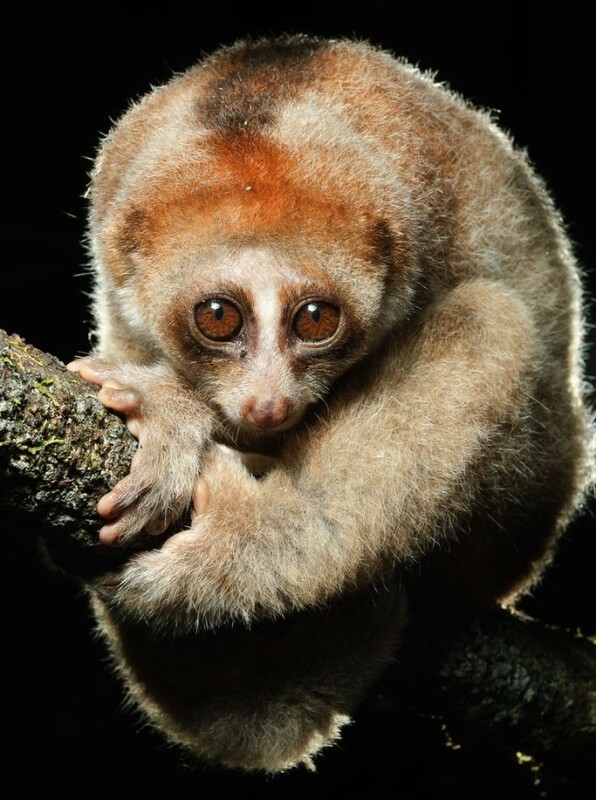 Facts of Today – The slow loris is a mammal that is both poisonous and venomous. To access its poison, it rubs its hands under glands near its armpits, then applies the poison to its teeth, the bite can put a predator into anaphylactic shock. The mothers also put the poison on babies before leaving to forage. Facts of Today – a researcher accidently killed one of the oldest tree ever (nicknamed “Prometheus”) in 1964. 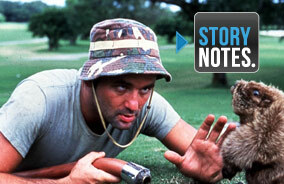 He got a tree corer stuck. A park ranger helped him to cut the tree down and remove the tool. 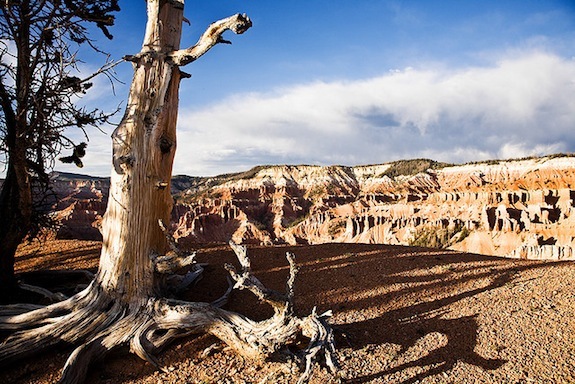 Eventually, when he counted the tree rings, he realized that the felled tree was almost 5,000 years old. 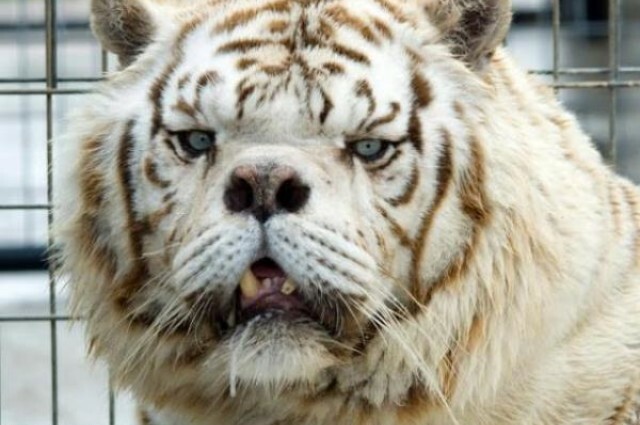 Facts of Today – Kenny the “Down Syndrome” tiger was the result of deliberate inbreeding between rare brother and sister white tigers and most of his siblings were either stillborn or died very young. 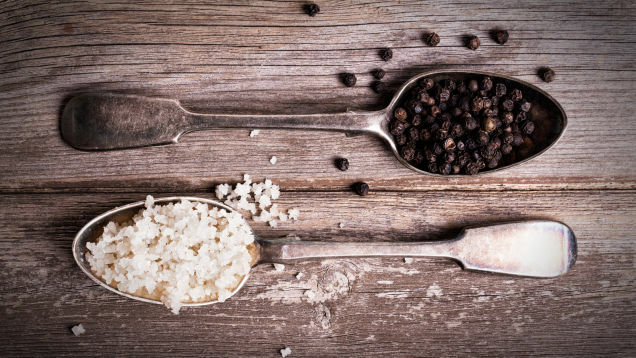 Facts of Today – that salt and pepper are regarded as the two most important seasonings because the notoriously picky eater Louis XIV banned the use of all eastern spices beyond salt, pepper, and parsley. 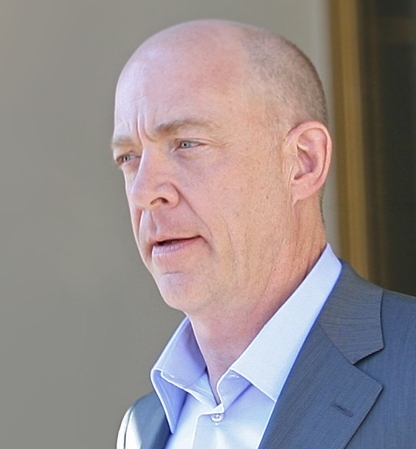 Facts of Today – J.K. Simmons (Whiplash, Spider-Man trilogy) is the voice of the yellow m&m. 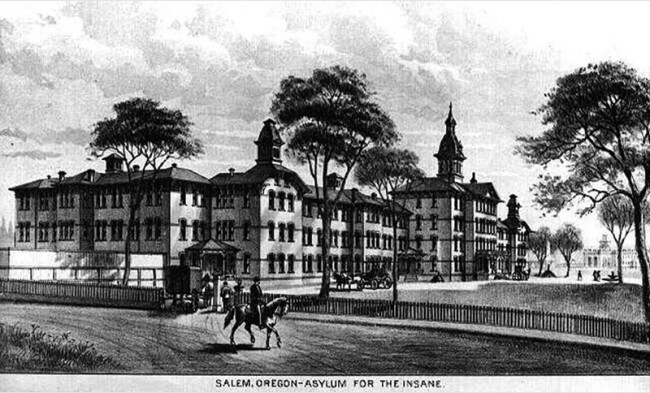 Facts of Today – in 1942, sodium fluoride was accidentally added to the scrambled eggs meal at a mental home. 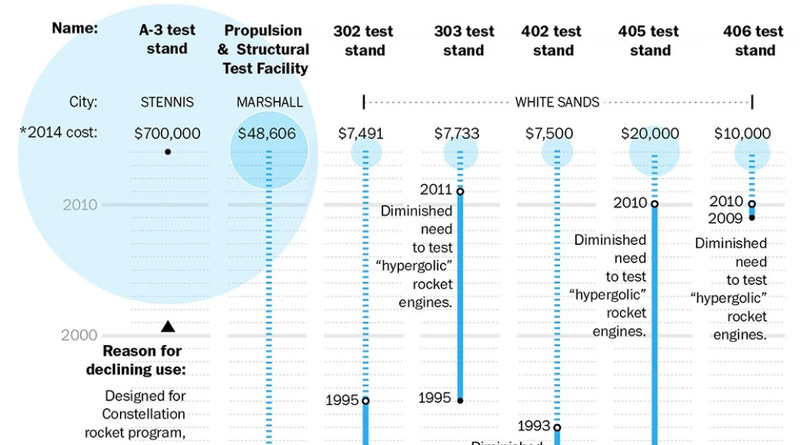 At about 1 teaspoon per patient, the sodium fluoride caused violent reactions including vomiting blood and paralysis within 15 minutes, and killed 47 of the 467 patients within one day. 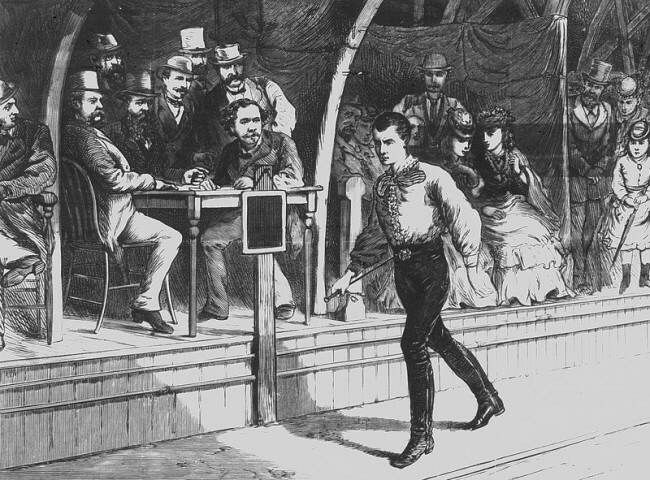 Facts of Today – that watching people walk was America’s favorite spectator sport in the late 1800’s. Facts of Today – that during the Battle of Okinawa, Around 80,000 Japanese civilians committed suicide after being convinced by the Japanese Army that they would be “Tortured, Raped, and Murdered” by the American forces after they invaded. It is known as the biggest Mass suicide in history. 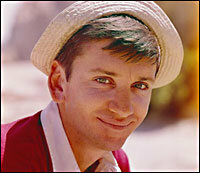 Facts of Today – The creator of “Gilligan’s Island” made each character to represent one of the seven deadly sins. 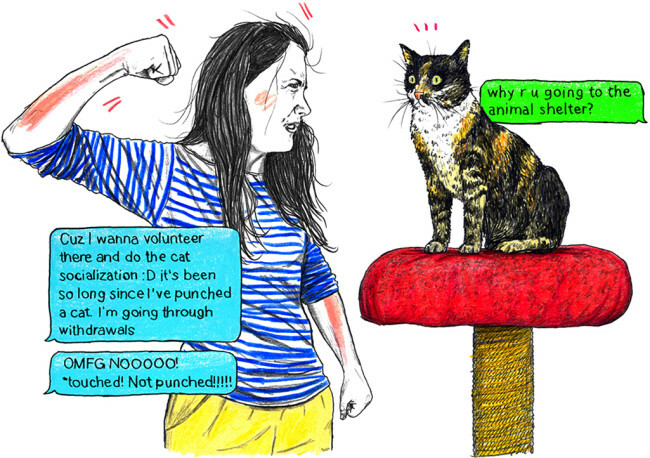 Facts of Today – Anthropologists believe cats approached humans on their own terms 12,000 years ago. 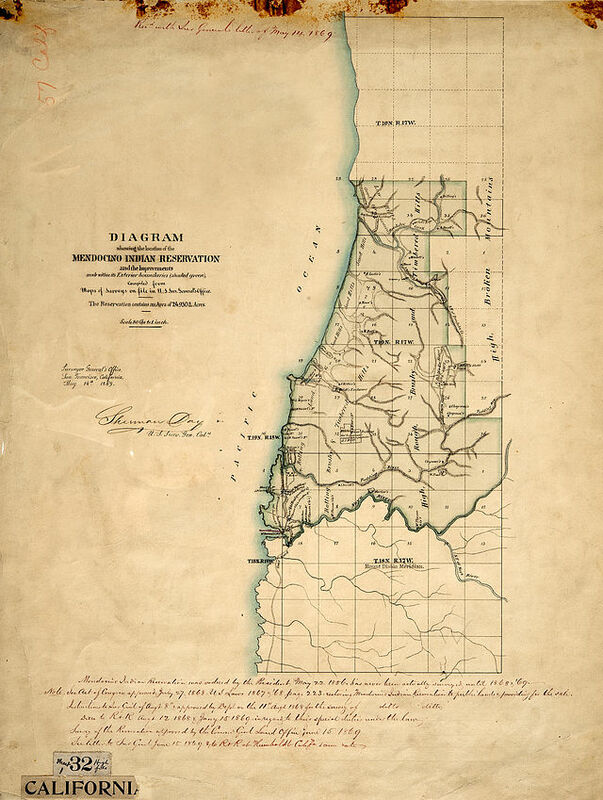 The first agricultural societies stored food that attracted mice, the cats decreased the rodent population by eating them, and a mutual relationship began. 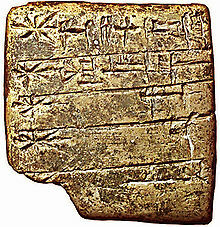 Facts of Today – that although some Cuneiform tablets were fired in kilns to provide a permanent record many of those found by archaeologists were preserved because they were fired when attacking armies burned the building in which they were kept.